GRETNA, LA (WVUE) - Two of the four suspects in the murder case of a Raising Cane's manager will be in court today for a pre-trial conference. Ariana Runner faces conspiracy and obstruction of justice charges while Gregory Donald faces second-degree murder and armed robbery charges. 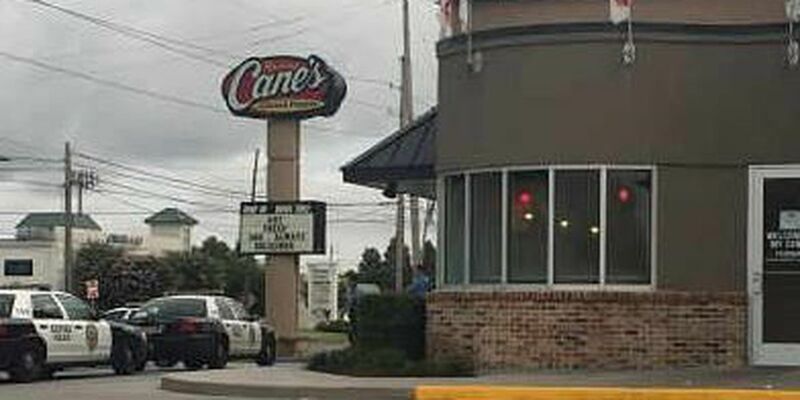 Police say Runner recruited people to help every commit an armed robbery on the cane's restaurant. Both are charged in the June stabbing death of 21-year-old Taylor Friloux who was a manager at a Kenner Raising Cane's. Joshua Every, the man accused of stabbing Friloux, pled not guilty to first-degree murder on Monday. Police say every stabbed Friloux repeatedly in the head and neck as the suspects were leaving the restaurant after the June robbery. Mark Crocklen also faces charges of second-degree murder and armed robbery and will enter a plea at his arraignment Friday.